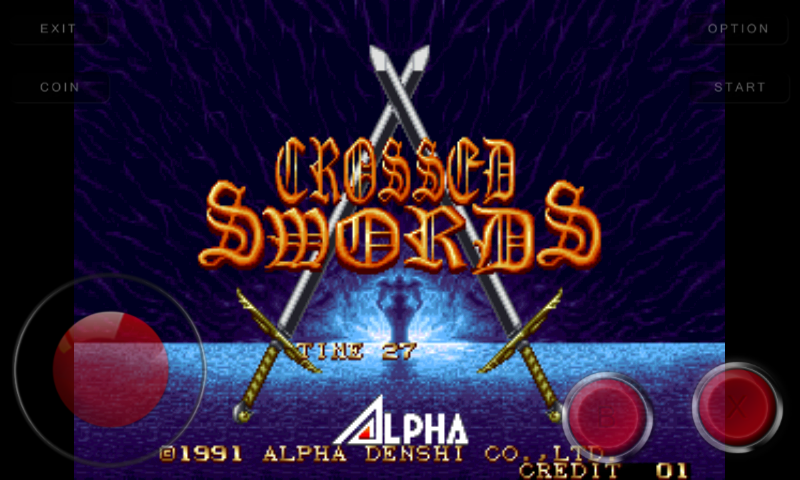 Download Free Games " Crossed Swords " and Play in Computer. Fight against the evil with your swords. It is really nice Game. 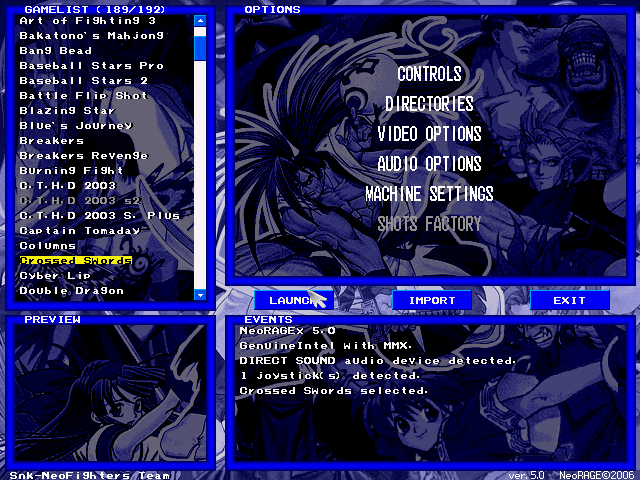 See the instruction to Play this Game in your Computer. 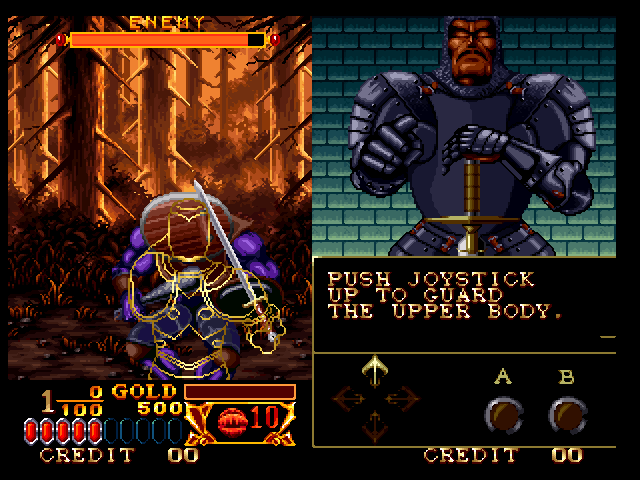 Download Free Games " Crossed Swords "
Crossed Swords is a Beat 'em up Games. 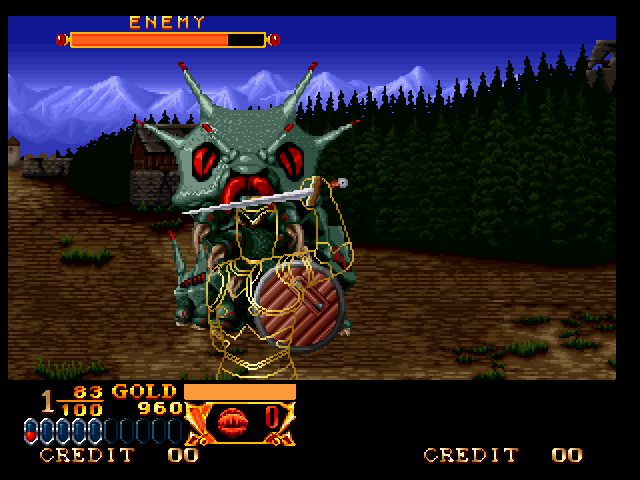 It is quite different from other Games. 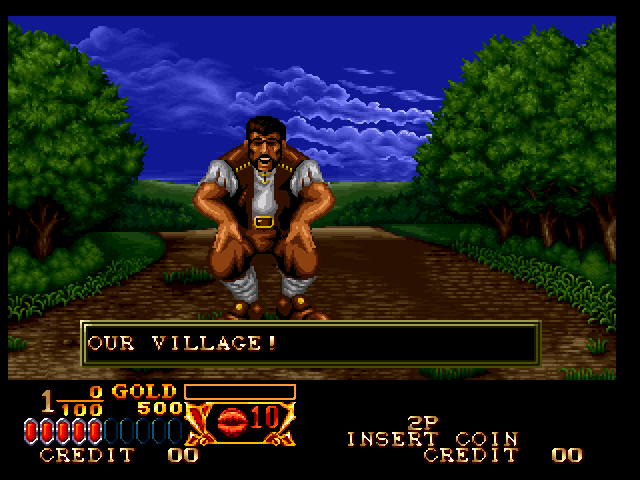 In this Game you have to rescue villager from Some evil enemy and Alien. You can Play it Multiplayer. So Play with your Friend. 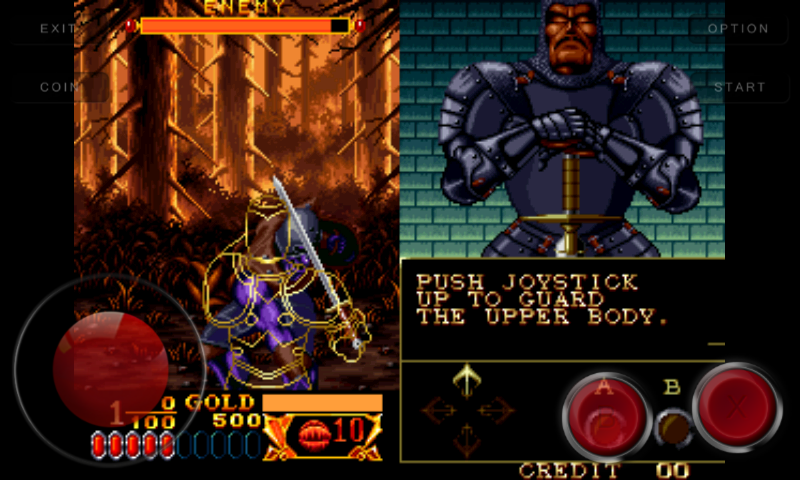 You can't Play Crossed Swords in your Android. 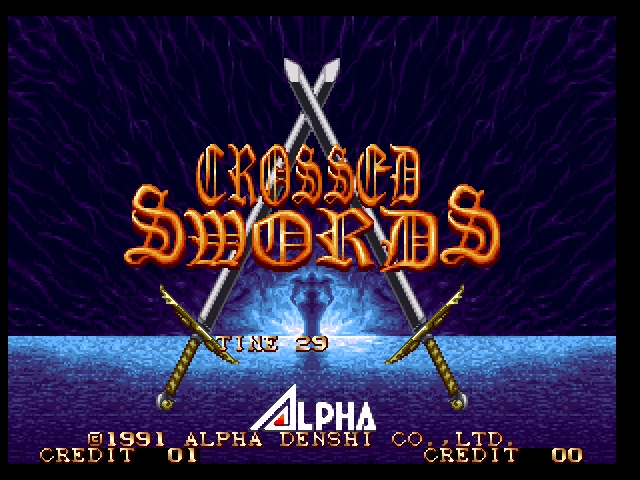 If you want to know more about Crossed Swords you may visit Wikipedia, Search Google or Visit the Developers Website. Help the Villager, Defeat the Alien. Don't Shock, If The Boss is a goat ! 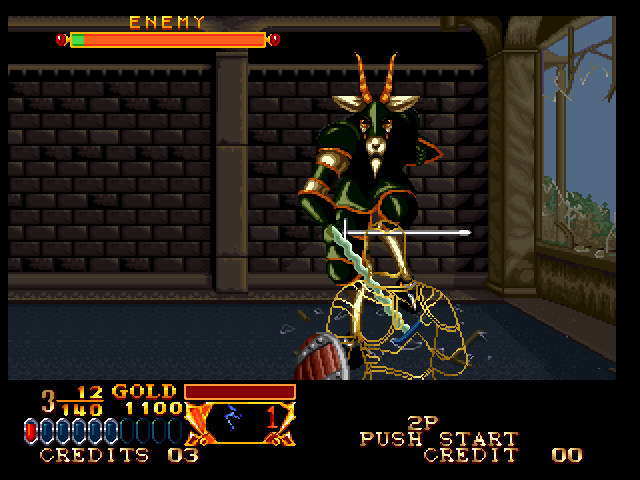 And enjoy Crossed Swords game in your Computer. 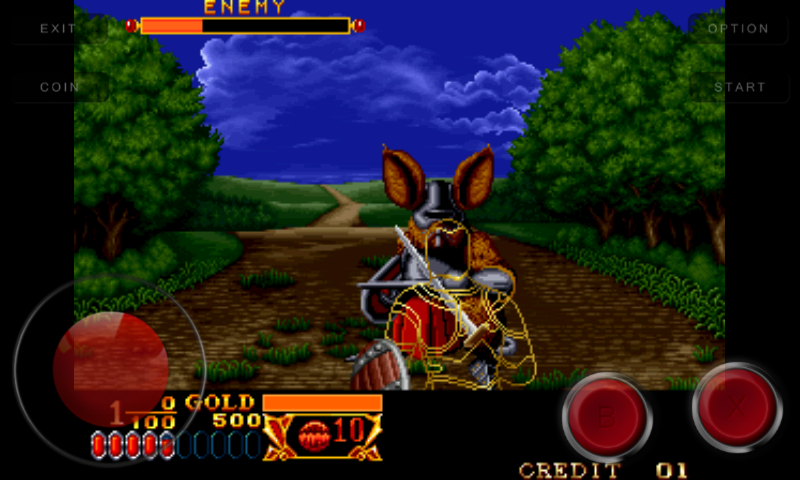 Now enjoy Crossed Swords in your Android. 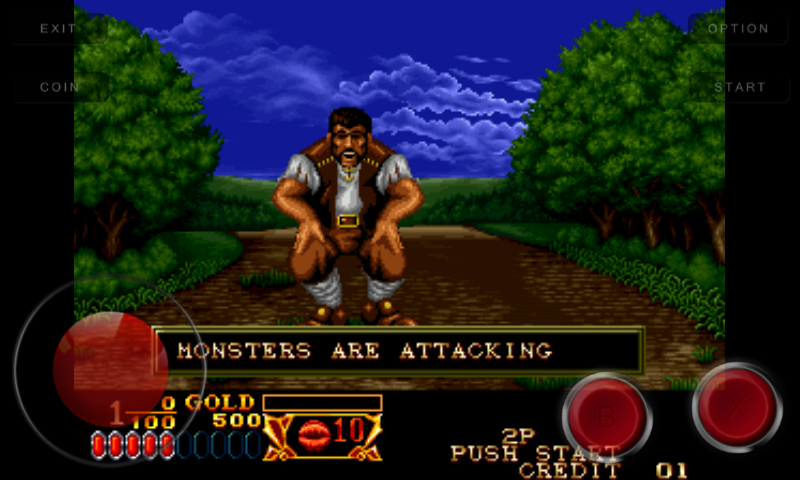 If you can't download and play the Crossed Swords game in your computer and Android, also if you can't understand the instruction follow this tow post. Those post is made with Screenshot and You Tube video so you haven't suffer and you will be success.